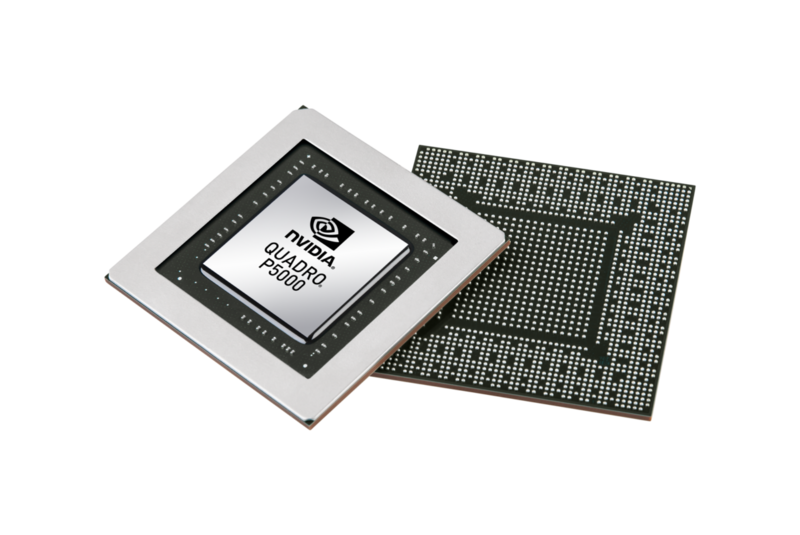 The Nvidia Quadro P5200 is a mobile high-end workstation graphics card for laptops. Similar to the consumer GeForce GTX 1080 (Laptop), it is based on a GP104 chip with 2560 shaders but uses a bit slower GDDR5 instead of GDDR5X of the GTX1080. The Quadro P5200 ist the successor to the Quadro P5000. There will be a normal (Max-P) and a slower but more efficient (Max-Q) variant of the card. For the Max-P variant, the clock speeds are specified from 1556 (base) to 1746 MHz (Boost), the power efficient Max-Q clocks from 1316 MHz (base) to 1569 (Boost) according to a GPU-Z screenshot from a reader (-15% / -10%). The 16 GB GDDR5 are clocked at 3,6 GHz leading to a memory bandwidth of 230 GB/s. The theoretical performance should be a bit above the older Quadro P5000. Altough the clock speed increase is not yet known, the power consumption is rumored to be a lot higher, which should lead to a noticable improved performance. Nvidia specifies a theoretical peak performance of 8,9 GFLOPS (Single Precision). 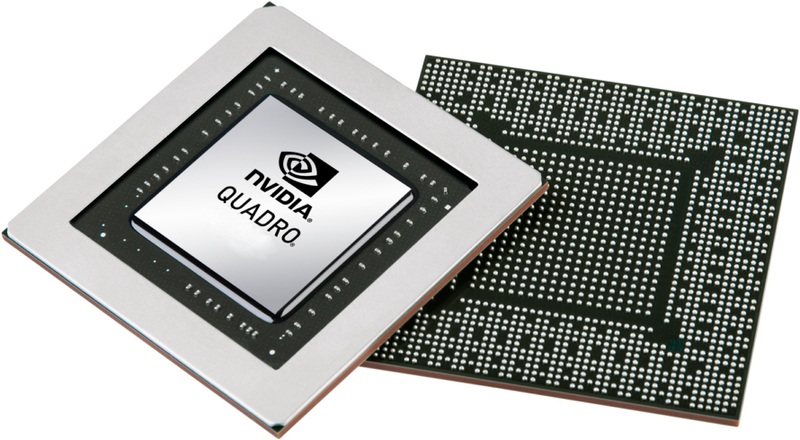 The power consumption of the Quadro P5200 is specified by Nvidia as 150 Watt (Max-P) and rumored to be 100 - 110 Watt for the Max-Q variant. Therefore, it is a lot higher than the Quadro P5000 versions (100 Watt and 80 Watt).